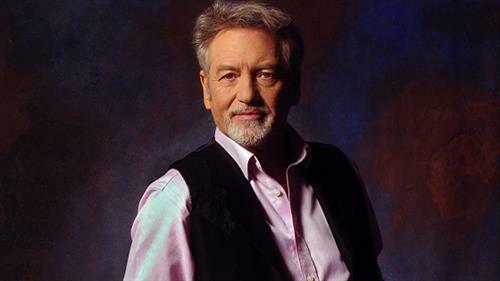 Larry Gatlin, as part of a trio with his younger brothers Steve and Rudy, has achieved considerable success within the country music genre, performing on thirty-three Top 40 singles (combining his solo recordings and those with his brothers). As their fame grew,the band became known as Larry Gatlin & the Gatlin Brothers. Larry Gatlin is known for his rich falsetto singing style and for the unique pop-inflected songs he wrote and recorded in the 1970s and 1980s.